After your first flight you'll be hooked on this superb sport. Why? 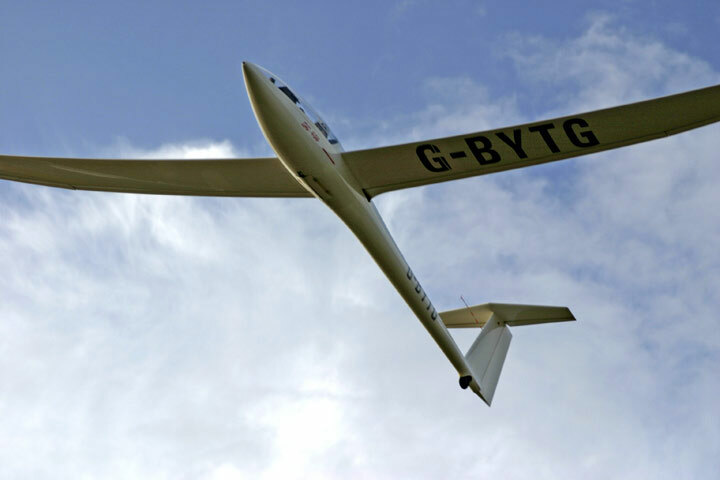 It's much more challenging than powered flight - you need a lot of skill to keep a glider airborne - knowing how to recognise lift (rising air), where to find it and how to use it. But it's also great fun - effectively you become just like a bird - you often rise up in thermals alongside birds! You will be towed into the air by a powered aircraft. After a pre-flight briefing, you will be strapped into the glider with your instructor. 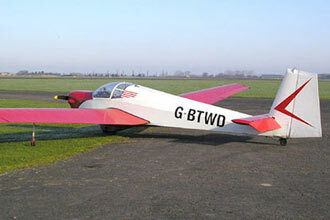 The glider is attached to another aircraft which will tow you into the sky! Once the cable is released you search out some thermals and then gently glide back down to earth. Unforgettable! 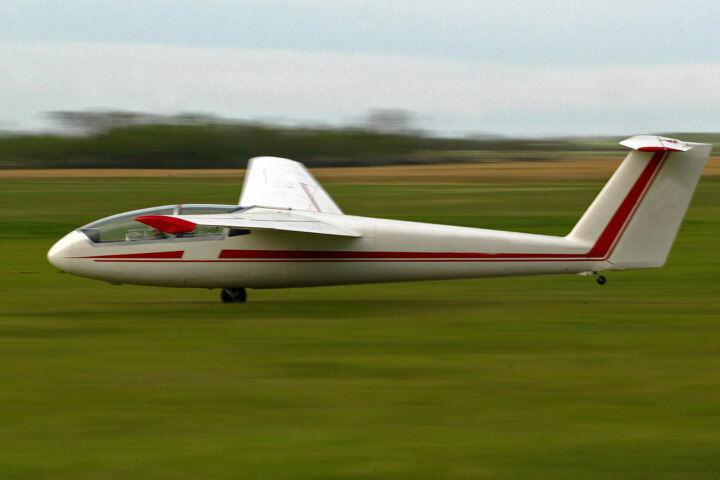 The length of the flight itself will vary according to weather conditions, but is likely to be around 15 to 20 minutes. 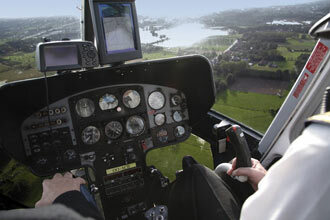 At some locations you may get two winch launched flights or one soaring flight instead. Monday to Sunday (selected dates depending on the location), all year although April to September are the best months for flying. The length of the flight will vary according to conditions but will be approximately 10-20 minutes. You must be at least 16 years old (under 18 years need parental consent). This activity is not suitable if pregnant, suffer from epilepsy, fits, severe head injuries, recurrent fainting, giddiness or blackouts, high blood pressure, or heart conditions. The maximum weight is 89kg (14 stone) and maximum height 1.88m (6ft 2). I went gliding it was really great. Enjoyed every minute.